Physical and Legal Custody - Gentile, Horoho & Avalli P.C. There are two separate aspects to custody: physical custody and legal custody. Physical custody is where your child resides. Legal custody involves the ability to make decisions about your child’s health, education, and general welfare of the child and access to information about your child. If you and the other parent cannot agree on legal and custody issues, a court will make the decision. Judges have broad discretion to make custody determinations when it comes to establishing custody schedules. Physical custody arrangements come in many forms from a shared physical custody, partial physical custody, or sole physical custody. Legal custody can be sole or shared. Custody determinations are based on an array of factors considered by the court. 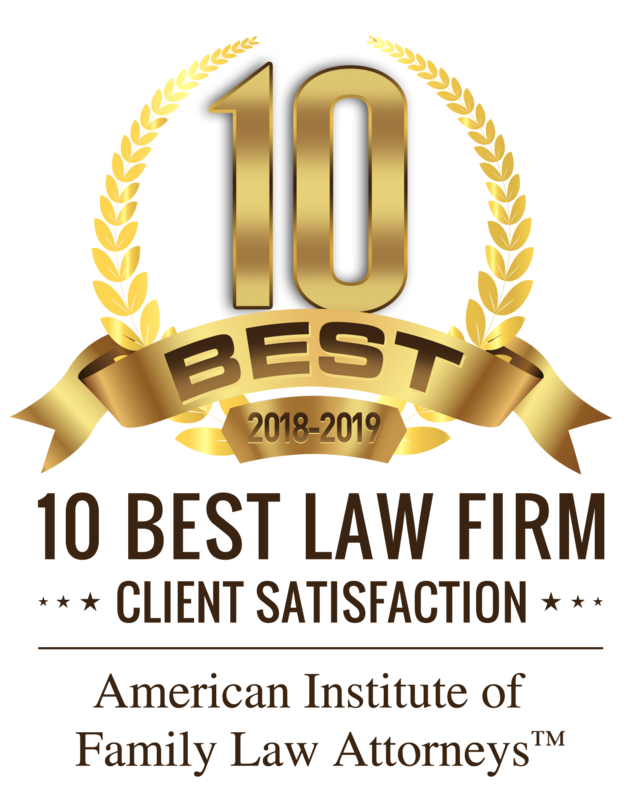 At Gentile, Horoho, & Avalli, P.C., we provide the experience, knowledge and creativity to assist parents in agreeing to the best custody arrangements for their child. 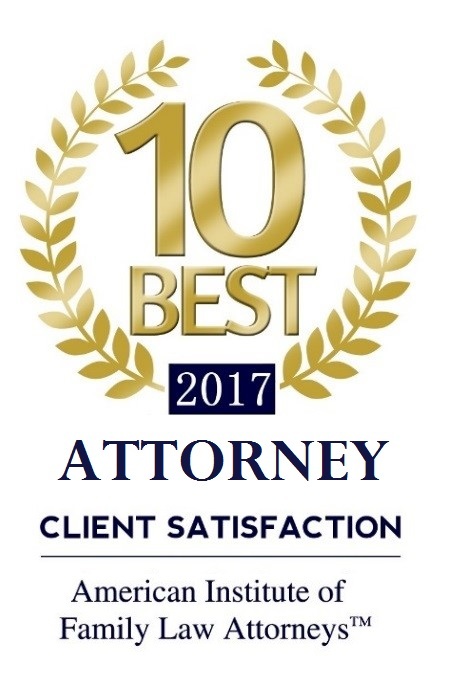 If your case is being determined by the court, our highly skilled attorneys have the tenacity to advocate for the best result from the court. In either event we strive for positive outcomes for you and your child.